Nutcracker At The Arlington, with Live, Full Symphony Orchestra! Under the Artistic Direction of Aimee Lopez, this Nutcracker has delighted generations throughout our Central Coast for decades. 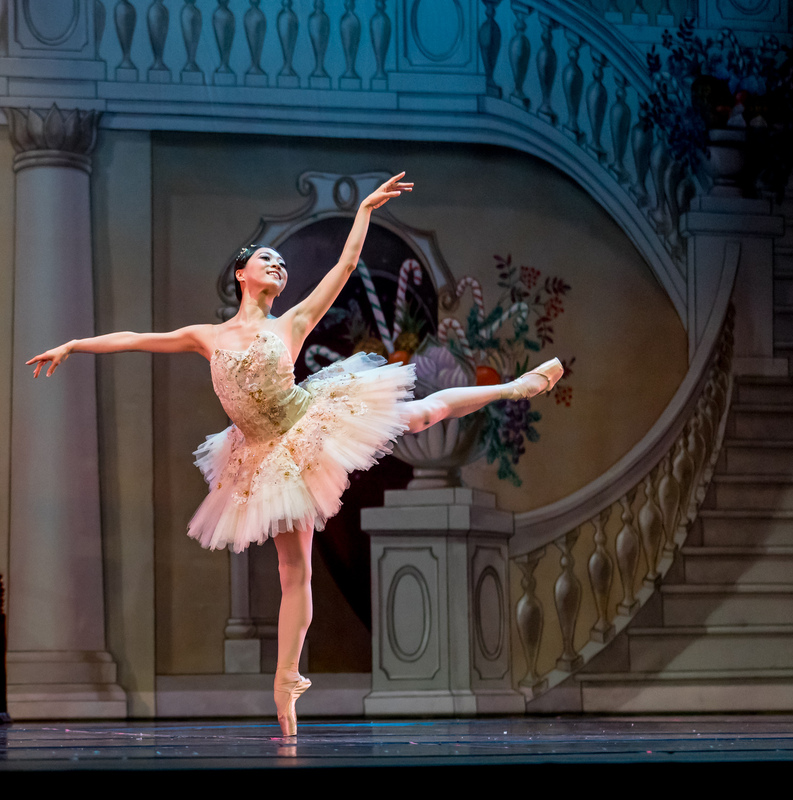 Beautifully costumed and staged, Nutcracker At The Arlington is recognized as one of the rare and longest continuously running productions in the USA with a live orchestra. A True Santa Barbara Holiday Tradition – Celebrating its 44th Year!